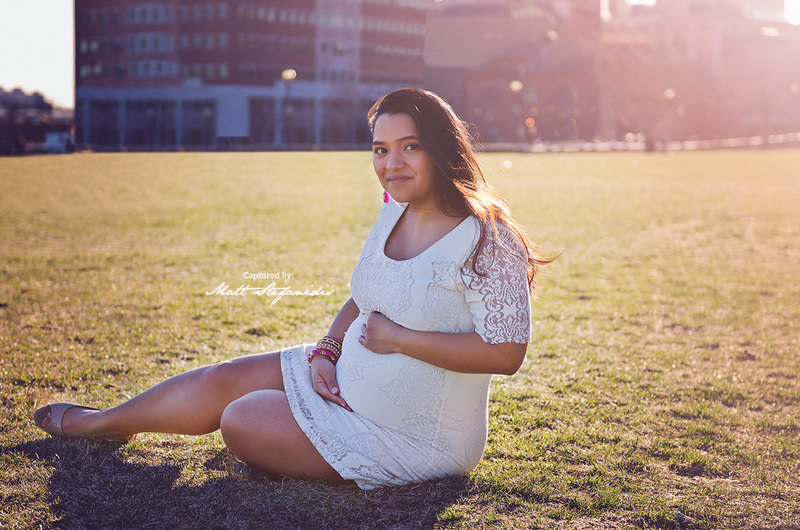 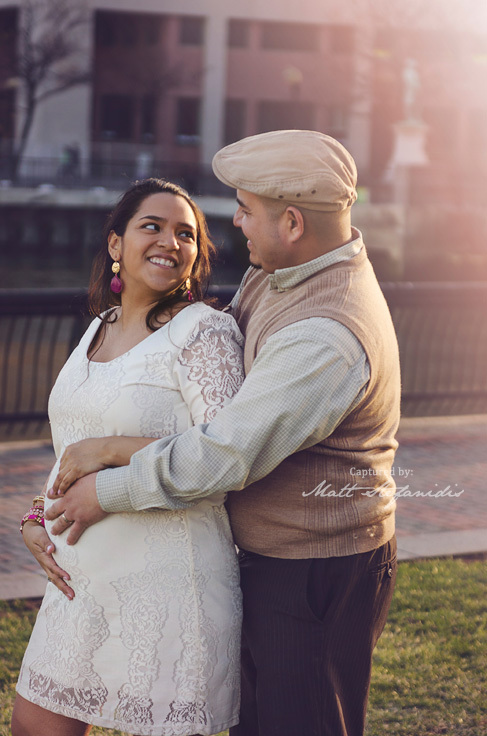 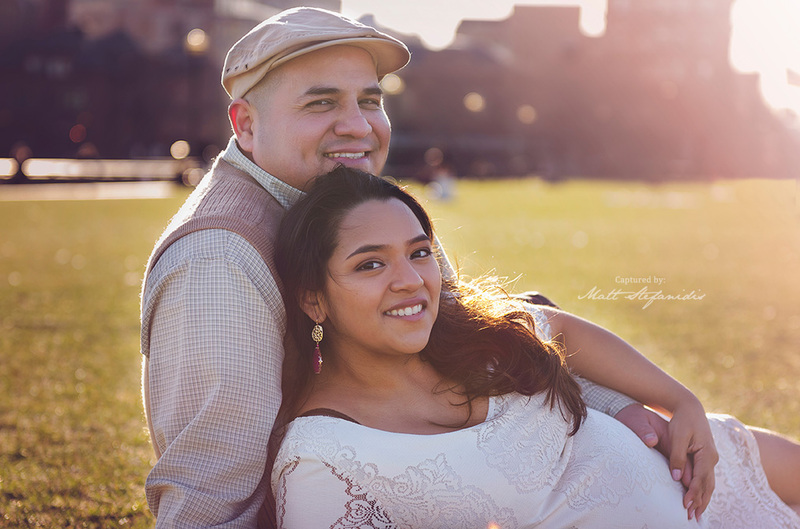 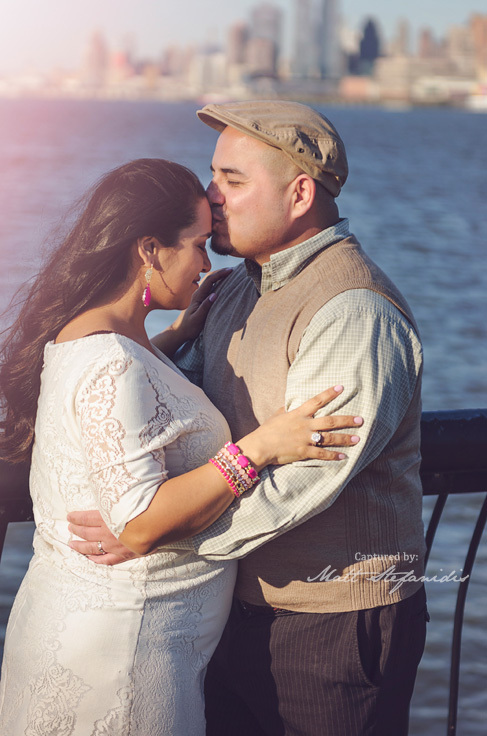 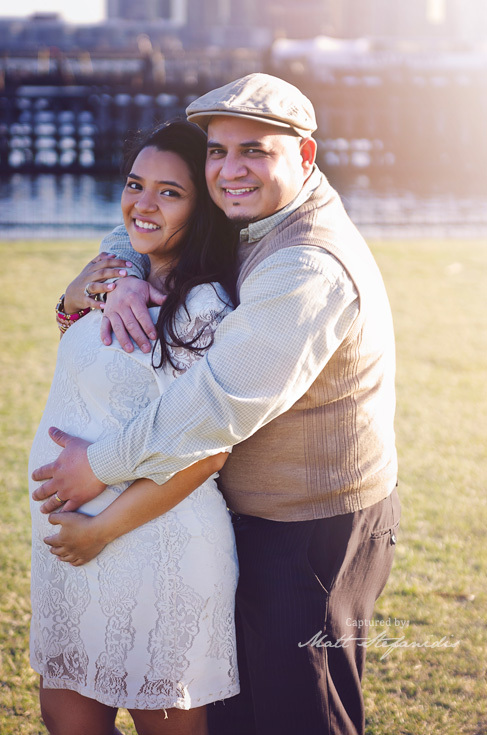 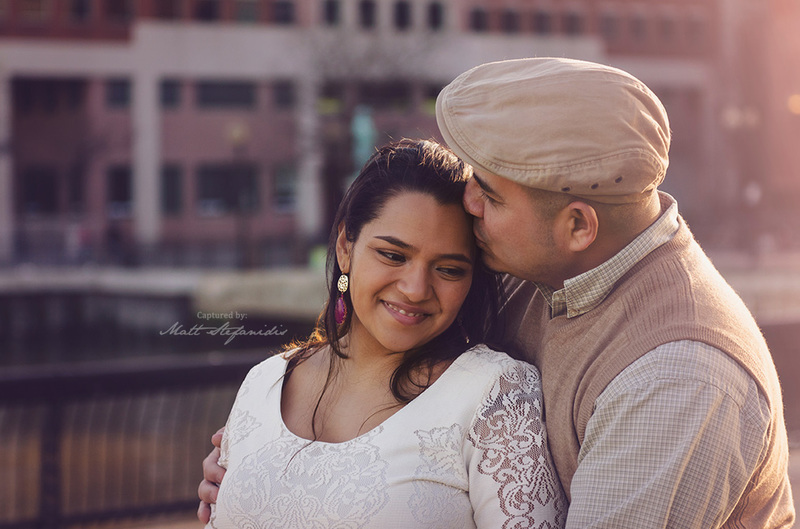 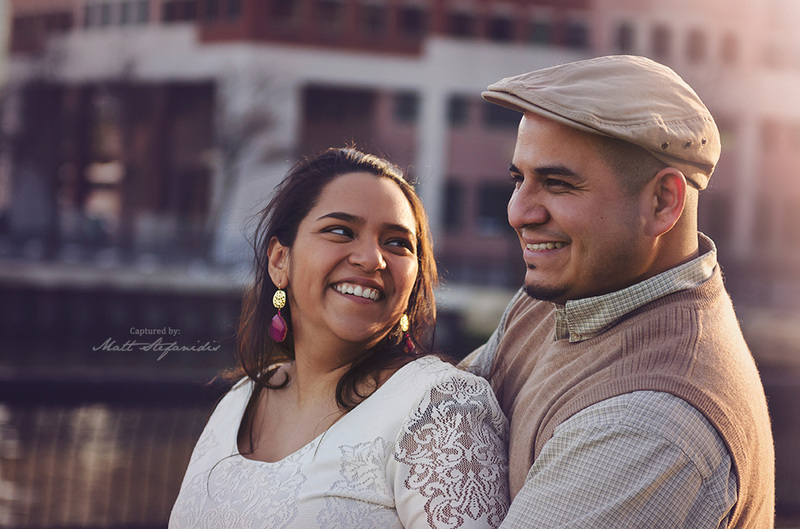 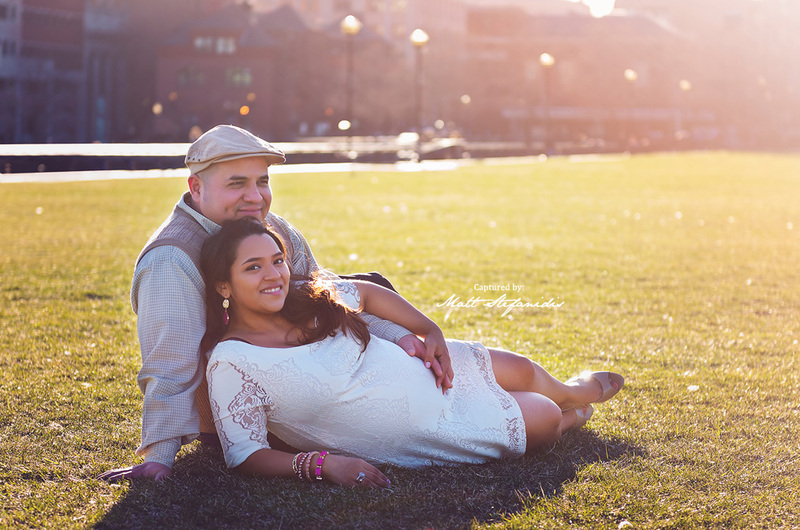 This Family/Maternity Session was done at the beautiful Hoboken waterfront in New Jersey. 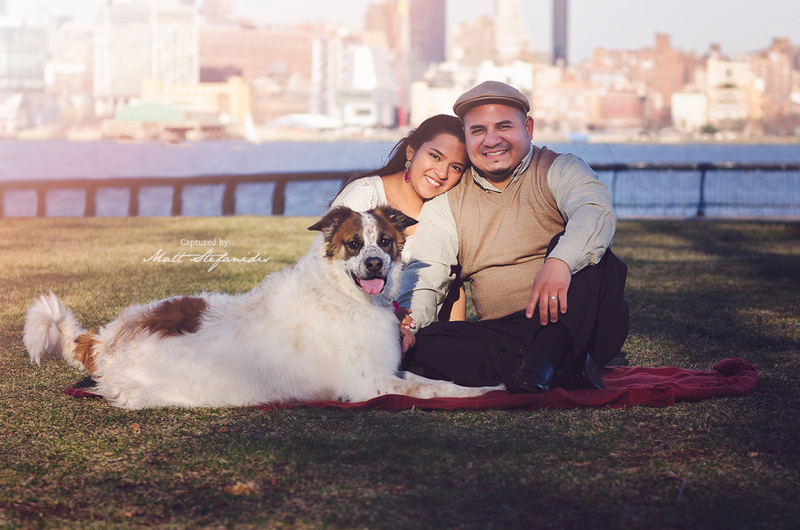 Oscar and Clara came all the way out to Hoboken from the Bronx because i had a last minute opening in a Mini Sessions Special that i was doing. 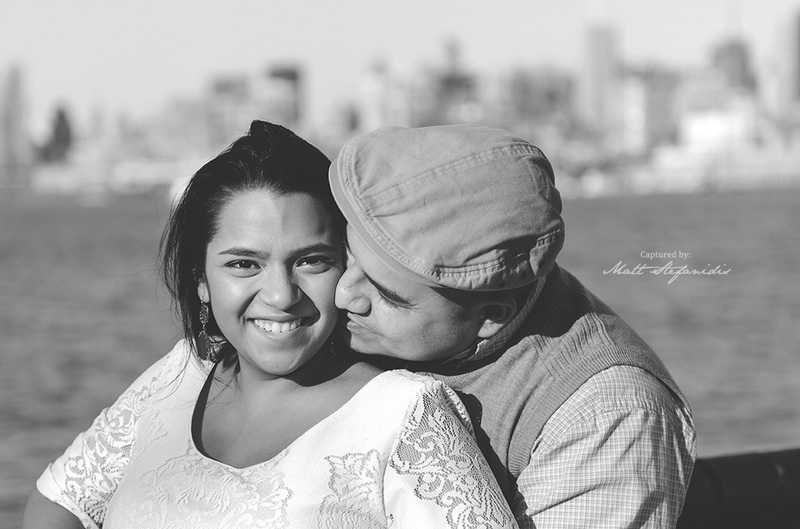 It’s always great to see the love between two young people who are about to have their first child.. 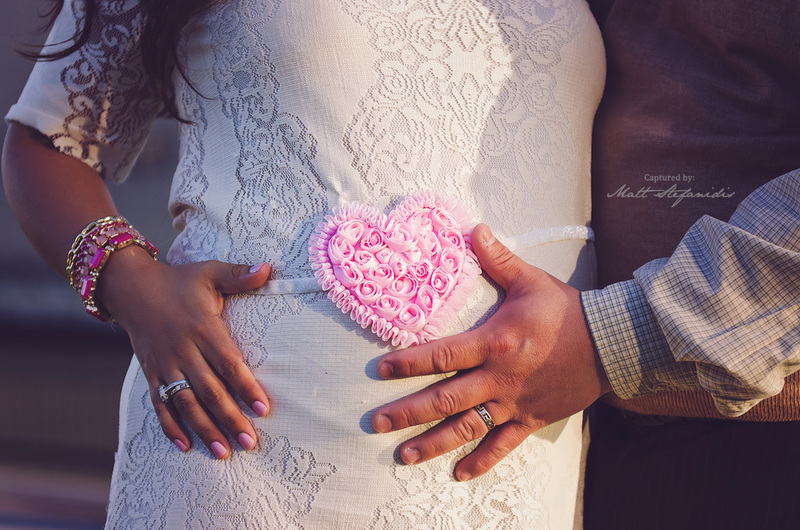 I know these two will be some amazing parents.